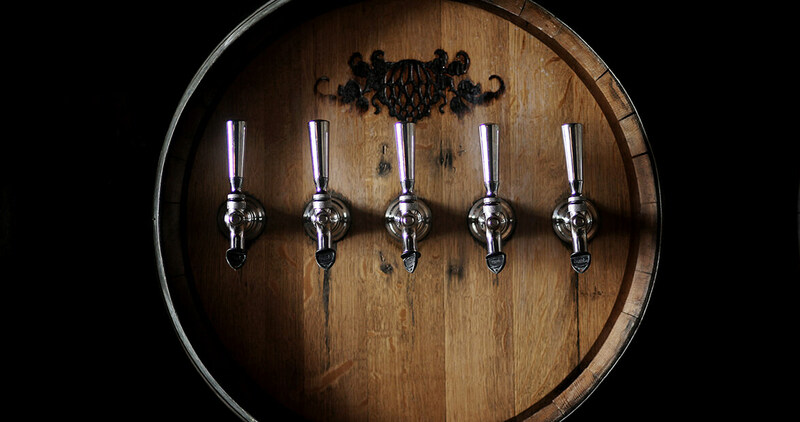 There are more than 100 craft breweries in North Carolina. Travel east to west with us and toast to these places, the brewers, and the beer lovers who brought good beer to our great state. 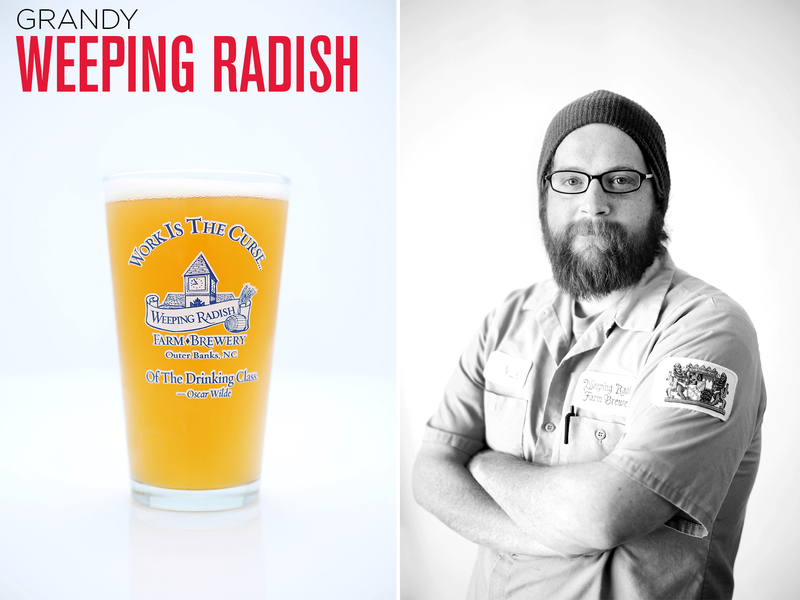 Nick Williams (pictured above) wouldn’t have a job brewing beer if not for Uli Bennewitz, a German immigrant and the founder of Weeping Radish Farm Brewery in rural Currituck County. An early craft beer pioneer, Bennewitz fought to change state law to allow beer to be sold in the same place it was made; the General Assembly passed an amendment in 1985 that legalized this kind of establishment, known as a brewpub. In 1986, Weeping Radish opened, and since then it’s expanded to include a farm and butchery. 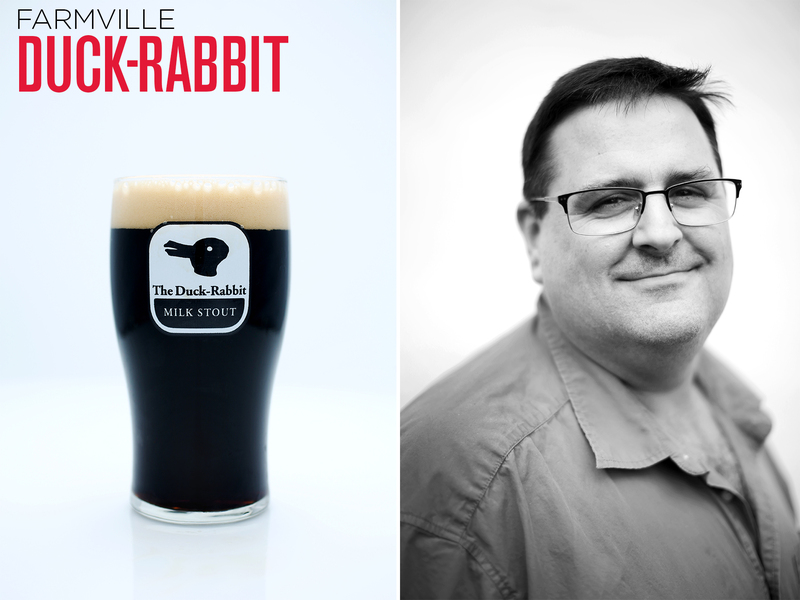 Ever since Paul Philippon (pictured above) opened Duck-Rabbit Craft Brewery in Farmville, a few miles outside Greenville, people have been intrigued. The location in odd. The logo is an optical illusion. And there are whispers that Philippon used to be a philosophy professor. Indeed he was, but he loved beer just as much as books. The mystery of Duck-Rabbit is reflected in its dark beers – coffee stouts, milk stouts, and porters. 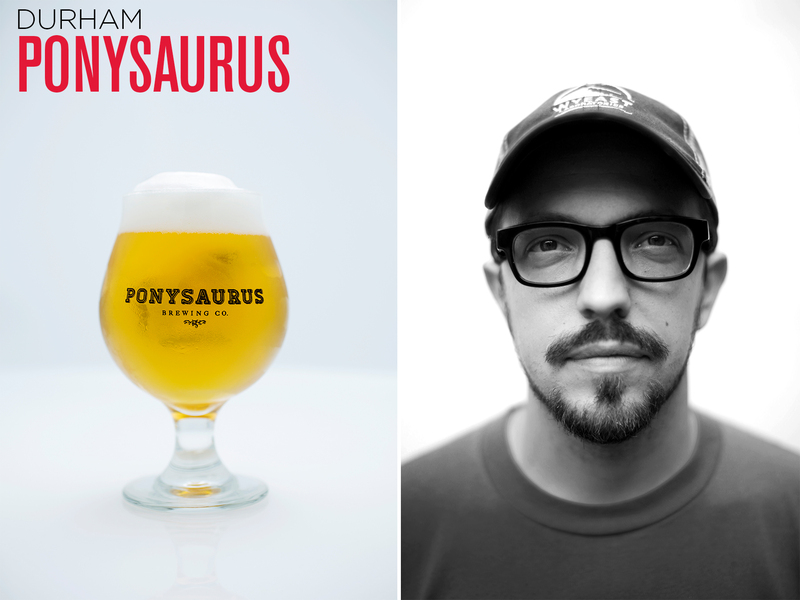 Where a craft beer comes from is nearly as important as its style. Place influences identity. 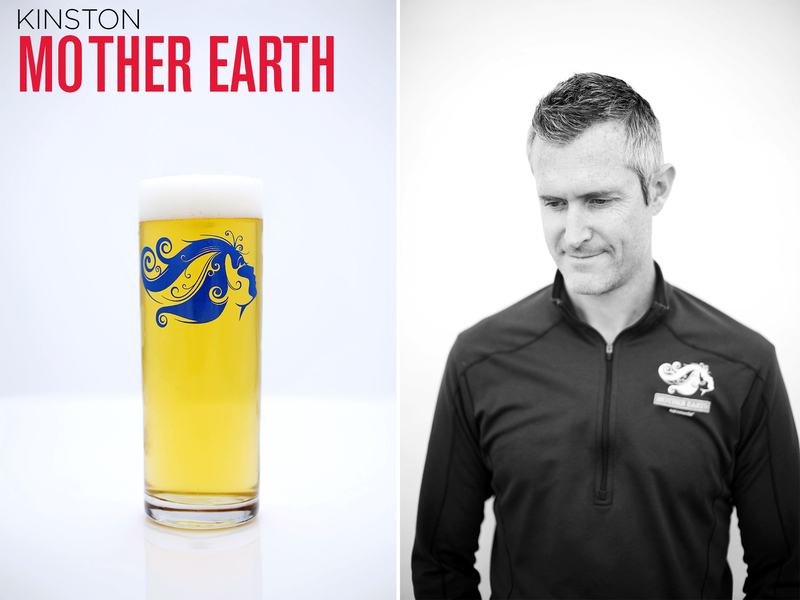 In eastern North Carolina, Mother Earth Brewing looks to the region’s landscape to inspire its bottle and can designs. For instance, cans of Park Day (pictured below) show an artist’s illustration of one of the late Vollis Simpson’s renowned whirligigs in Wilson. Brewmaster Josh Brewer (pictured above) explains such secrets to fans who attend Mother Earth’s brewery tours and tastings. 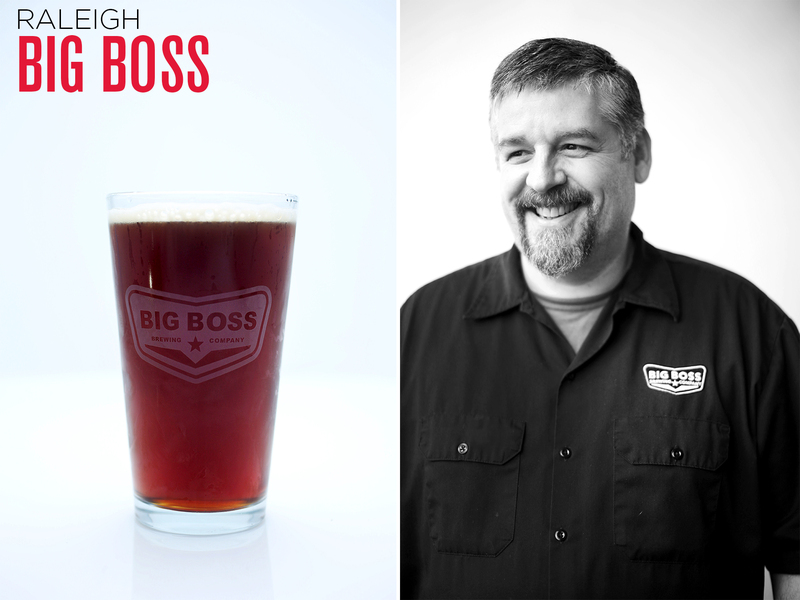 Brad Wynn (pictured above) is the brewmaster and cofounder of Raleigh’s oldest operating brewery, Big Boss Brewing Company. Located in downtown’s industrial district, Big Boss attracts locals who gather over pints of beer, including the brown ale Bad Penny (pictured above). World War II bombers inspired the brewery’s logo and the names of its beers: Angry Angel, Blanco Diablo, Hell’s Belle, among others. Breweries are places of discovery and opportunity. 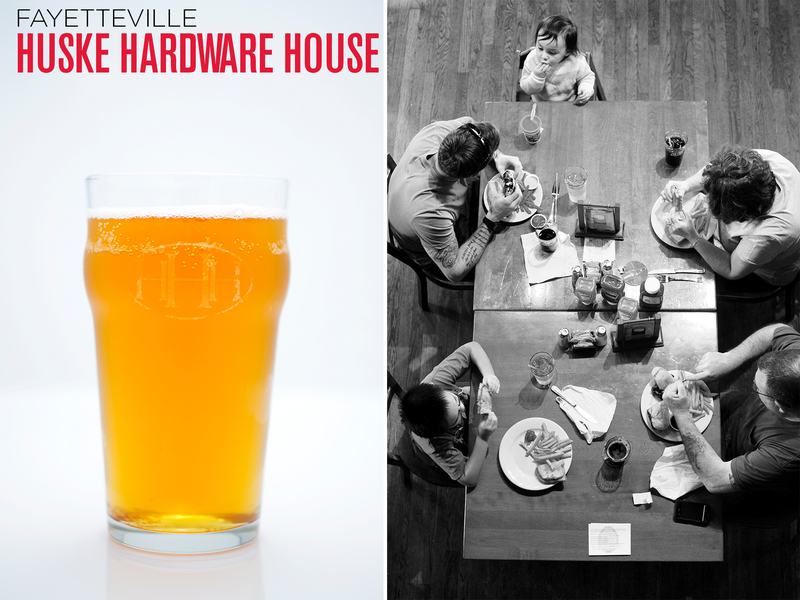 At Huske Hardware House on Hay Street in downtown Fayetteville, brewers experiment with flavor to create distinct beers, like Saison de Huske (pictured above). The brewpub was the idea of Josh Collins, who, after serving 20 years in the U.S. Army, became a restauranteur to serve the local community, including the men and women stationed at Fort Bragg. John Marrino (pictured above) opened Charlotte’s first brewery in 2009. 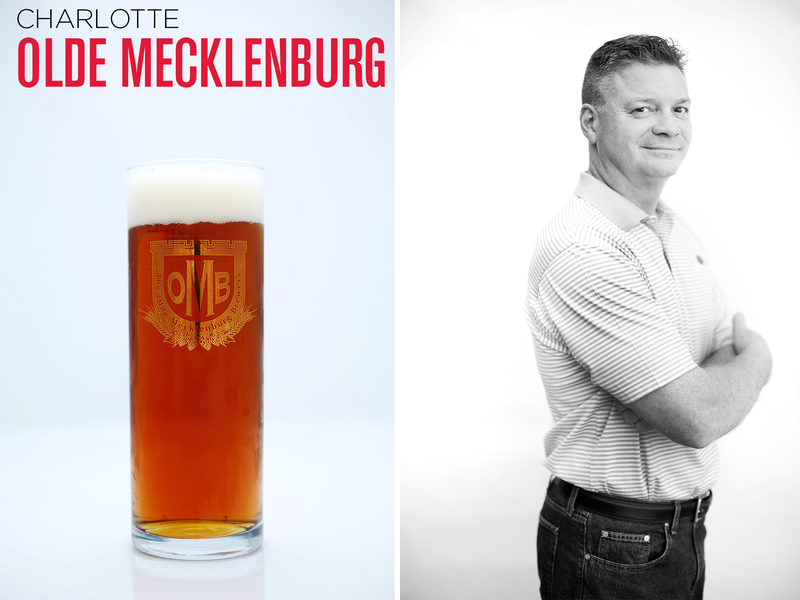 Olde Meck beer, including its Copper Ale (pictured above), is brewed with just water, barley, hops, and yeast, in keeping with German standards for purity and simplicity. 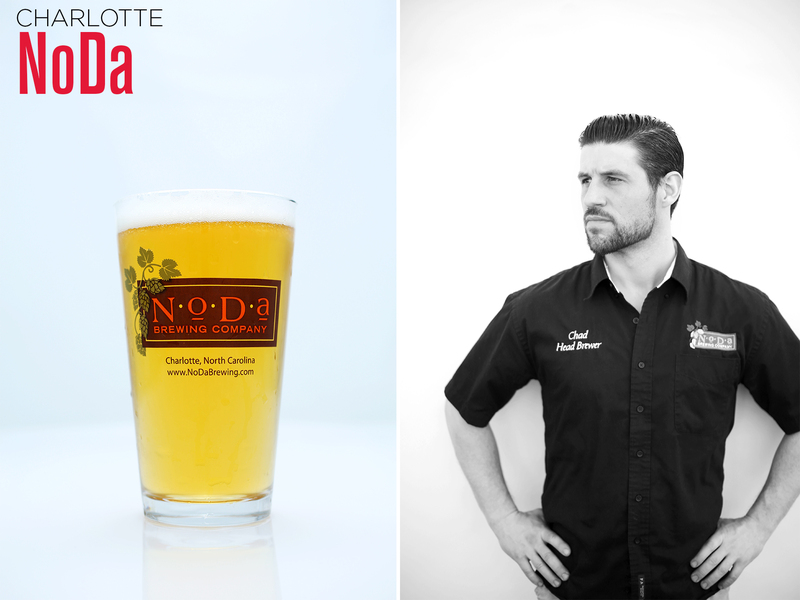 Overnight acclaim greeted head brewer Chad Henderson (pictured above) back in April, when NoDa Brewing’s Hop, Drop ‘N Roll IPA won gold at the World Beer Cup in Denver, Colorado. Charlotteans knew the beer was good; now the world knows. Another local favorite? Ceiling and Visibility Unlimited (pictured above), a seasonal blonde ale. 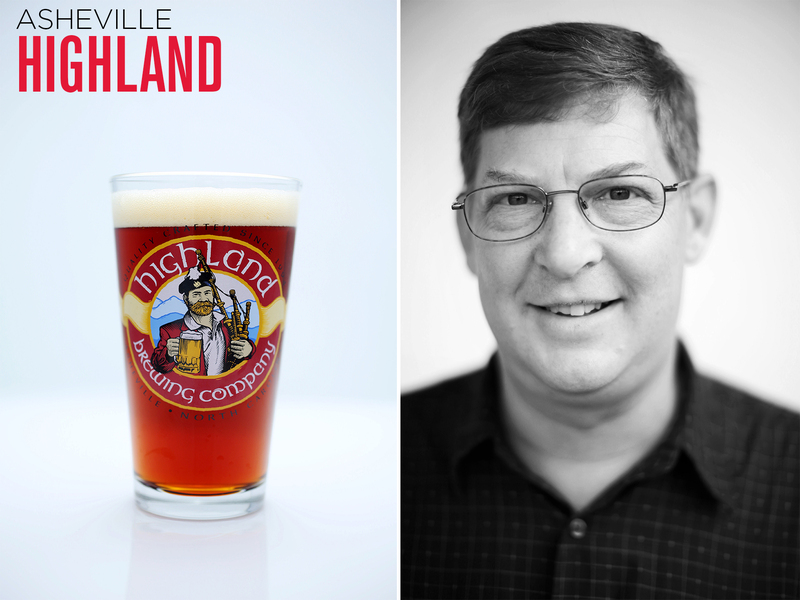 When Highland Brewing Company opened 20 years ago, John Lyda (pictured above) was the first employee. He and the owner Oscar Wong, whose Chinese parents raised him in Jamaica, made an unlikely duo to open a Scottish-themed brewery. But they did, and it worked. Highland’s Gaelic Ale is the brewery’s best selling beer. 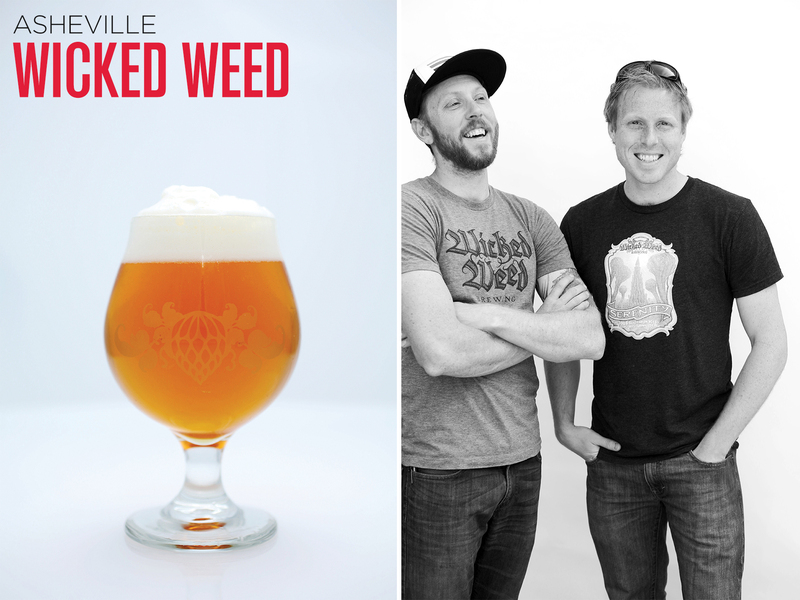 via wickedweedbrewing.com:King Henry VIII declared hops “A wicked and pernicious weed” destined to ruin beer. Independent brewers were driven by their rebel integrity to defy the king, embrace the hop and create beer for the untamed palate. Today, rebel integrity drives our defiant beer.